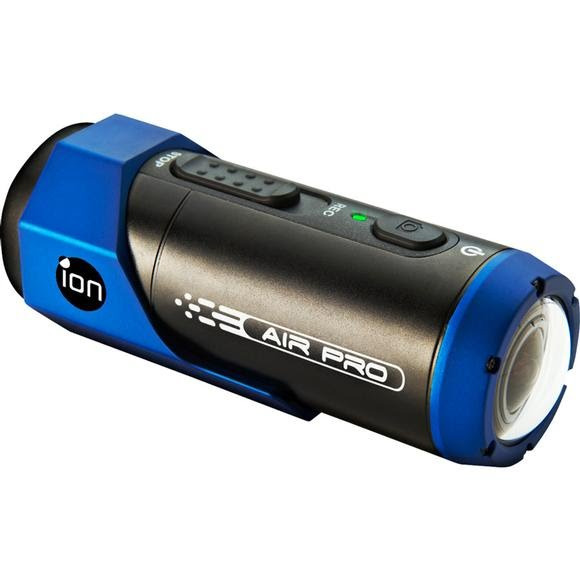 Capture your mountain biking to surf session with the Air Pro WiFi Camera from ION. The Air Pro WiFi Camera allows you to share all your video online without using your computer. This camera is designed full HD video as well as 120FPS frame rate at 720p, and comes fully WiFi-enabled. If you like to share and record your outdoor adventures than the Air Pro WiFi Camera is for you.